A real estate paralegal needs specialized and diverse experience. 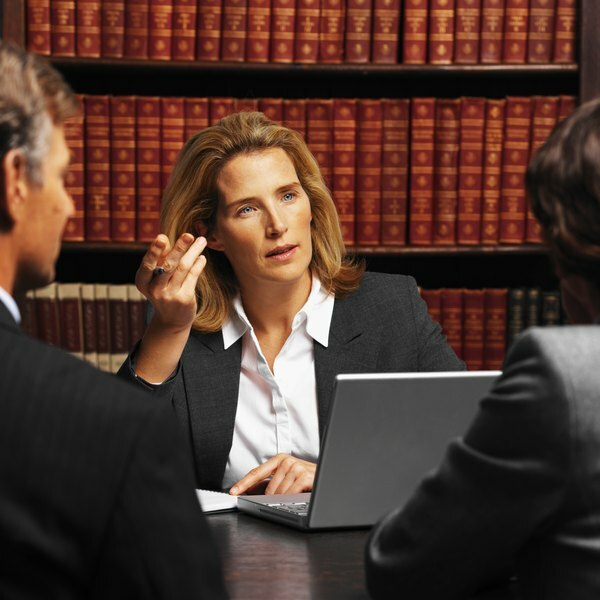 As a real estate paralegal, you will be working in an expansive and highly specialized field of law. Your supervising attorneys will represent clients who have an interest in land or any structure that exists on land. This includes purchasing, selling, mortgaging and investing. Your guiding principles are a distinct set of rules, building codes, construction standards and case law that control the successive stages of real estate transactions. Your responsibilities, in general, are to handle documents and participate in key events aimed at protecting your client from bad property deals. You will draft title documents, contracts and letters of intent, lease agreements and even closing papers. You will meet with town officials, environmental experts and loan officers to ensure that a property meets local ordinances, is not contaminated and that its potential buyer has secured enough financing. At closings, you will refer to a laundry list of tasks that make sure the right documents are signed and funds deposited so a deal becomes final. Your knowledge and skills must be flexible enough to work on a variety of real estate transactions. For acquisitions, you must know the statutes and common law governing property sales, the concept of agency allowing brokers to solicit buyers, and principles of contract law controlling the written agreements transferring a seller's title to a buyer. You must be skilled at analyzing title documents, reviewing title searches and drafting legal descriptions. To assist with foreclosures, you must understand your state's foreclosure process and know how to prepare required documents such as foreclosure notices, complaints, deeds and orders confirming sale. Any transaction will require you to possess solid communication skills so you can interact with clients and government agency personnel who handle real estate issues. To nab the typical real estate paralegal position, you'll need to have formal paralegal training and between five and seven years experience working on real property matters. Some employers will prefer that your training came from a paralegal program certified by the American Bar Association. Others might require experience at a large law firm or in-house corporate legal department. Depending on the position you desire, you might also need to show dedicated experience with certain types of real estate transactions. The U.S. Bureau of Labor Statistics is projecting a higher-than-average growth rate in employment of all paralegals and legal assistants, including real estate paralegals: 18 percent between 2010 and 2020 as compared to 14 percent for all occupations. According to the Robert Half Legal 2013 Salary Guide, if you are starting at a law firm, you can expect to earn about 3.3 percent more than paralegals who started in 2012. Thereafter, your salary will vary by the size of the firm, with large firms paying heftier sums. For example, if you have between four and six years of experience, a small firm is likely to pay you $55,000 annually, compared to the $68,000 figure that large firms offer. 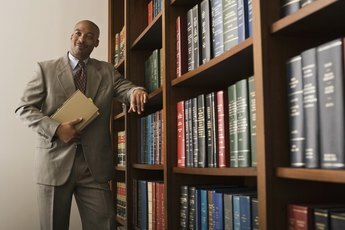 How Much Does a Lawyer Make on Average a Year?